No Man's Sky made a lot of big promises early on: theoretically infinite worlds, complete with flora and fauna to interact with. 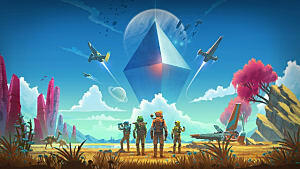 These promises are hard to deliver on, but, by all accounts, Hello Games has succeeded: even with the leaks, delays, and lawsuits, no one has disputed the size and scope of No Man's Sky. And yet, still, players have found a lot to be mad about, such as the game being a lot shorter than previously mentioned. The reason that fans, critics, and others have been so against the game is simple: hype. Hype is a dangerous thing. 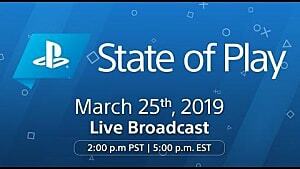 Publishers and developers want to create as much hype as possible, because to them, hype translates directly into sales. Every awesome trailer they put out means another round of preorders, of course, so it's in their best interest to make their game seem as awesome as possible. But then, when the release day rolls around, whether the game is any good or not will be the true testament to its longevity. 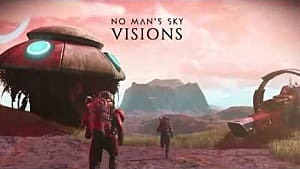 So with a game like No Man's Sky, easily one of this year's most anticipated games, the hype has reached a critical level, where failure to deliver on expectations could have disastrous results. 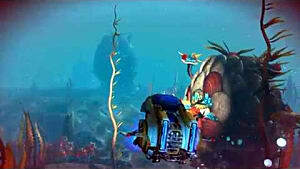 Take a look at Spore, for example. Spore is, by all accounts, an okay game. While the various stages of the game are relatively uneven regarding quality and tone, at its core Spore has an impressive creature creator and editor that serves as the basis, and has some fun moments. But to many, it's considered a disaster due to the ridiculous level of hype it was given pre-release. Consumers were promised a simulator that let them play with life itself, so when they got a sandbox of five game modes of various levels of quality, they were understandably angry. You don't have to look far to find other examples of games that just couldn't meet the hype; the Fable franchise is another great example. 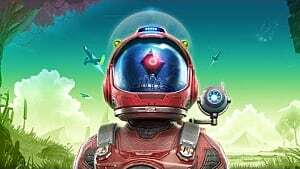 No Man's Sky has reached a level of hype possibly even greater than Spore, and it's almost certain to disappoint people. It probably sounds like I'm down on the game, but I'm still very excited for it. 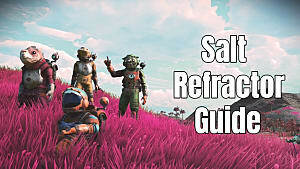 The best way to combat the hype is to look past all of the fan posts, the speculation, and to look at what you know is in the game. 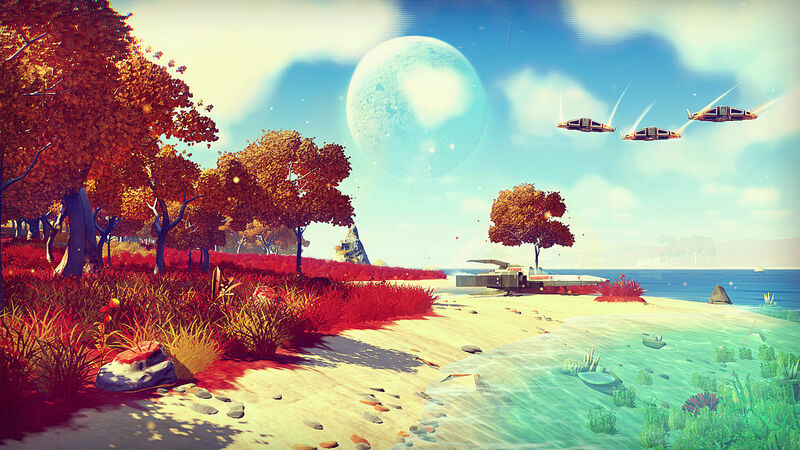 And here's what we know about No Man's Sky. 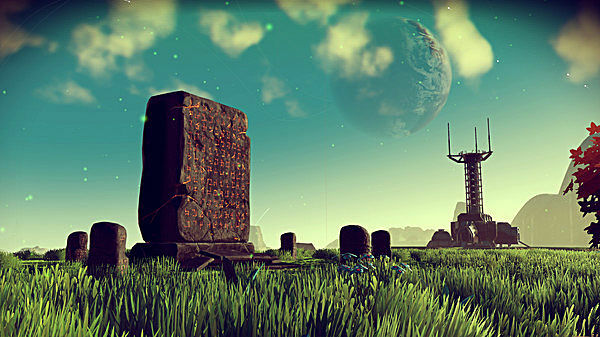 No Man's Sky is a space exploration game, where your goal is to get to the center of the game. It has a theoretically infinite amount of planets to explore, which means a lot of variety, but also that you'll never see all of the content. It allows basic combat, trading, and has alien species to discover and do missions with, but how deep these systems are is still unknown. All that's known about the game, really, is the exploration. 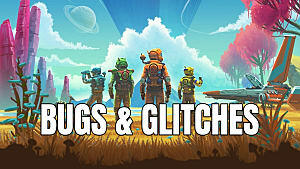 So, if you're someone who loves sandbox survival games, this is the game for you. If you want combat, there are probably better games for you. If you want a deep space flight sim, there are probably better games for you. If you want a moving story and lots of detailed sidequests, there are better games for you. 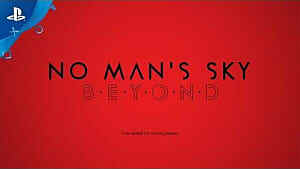 No Man's Sky will not be a game for everyone, but it's been marketed as if it is. The best way to avoid disappointment is to look at what you know is in the game, avoiding the hype around it and ask yourself if you think you'll enjoy the features you know it has.